Description: Looks like this one followed you home! He must have smelled your leftovers. 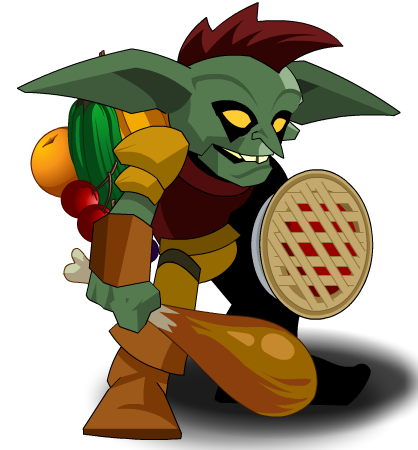 Note: Also see Harvest Sneevil (Monster).